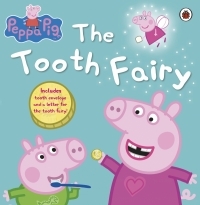 The better prepared for a dental appointment a child is, the more smoothly it'll go. 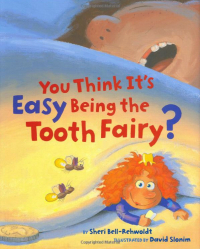 Here, can peruse all sorts of tips and advice on helping your child feel as comfortable as possible with dental care. 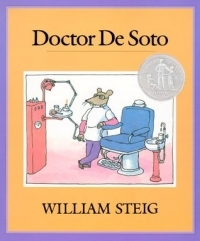 Teach your kids a little bit about where dentistry came from, and how it has changed over thousands of years of history! In this video, Elmo and his friend Abby rock out to a song about crunchy vegetables, and how great they are for your teeth! 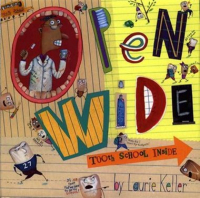 The book Open Wide: Tooth School Inside by Laurie Keller is a funny but informative introduction to teeth for children. 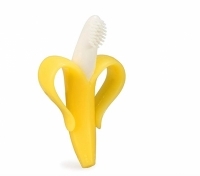 There's an app for just about everything these days, including dental health! 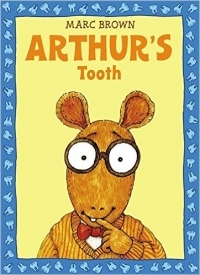 We’ve compiled this list of kid-friendly oral health apps that may help get your child or teen to take more of an interest in dental health. Tongue, lip, cheek or uvula piercings have long been popular among teens and adults. We advise against oral piercing because of the dental health risks they present, but if your teen already has one, here’s some advice for taking care of it to preserve his or her oral health. 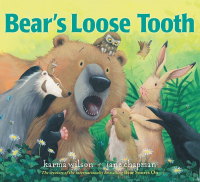 Teeth: they certainly come in handy any time you need to chew or smile! 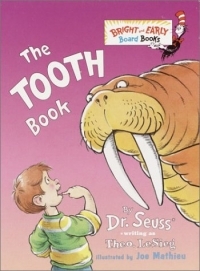 The Tooth Book by the ever popular Dr. Suess, teaches kids all about the things their teeth can do, and how to take care of them, too!